contract specialist with public agreement with HelseSørØst. Dr. Sundal has long experience in neurology and covers the full range of neurological issues. 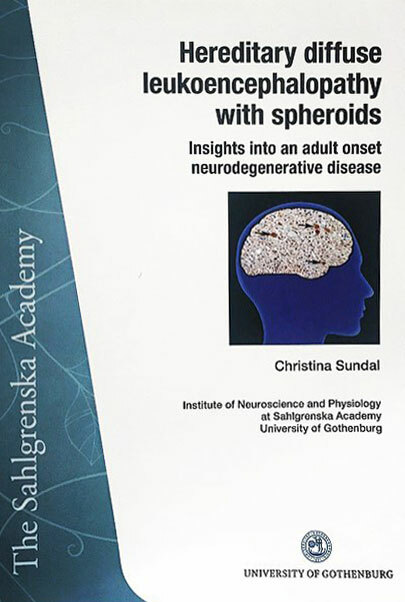 As a visiting scientist, Dr. Christina Sundal completed a research fellowship in the Parkinson’s Disease, Clinical Genomics and Movement Disorders Laboratory under the direction and mentorship of Zbigniew K. Wszolek, M.D., at Mayo Clinic in Jacksonville, Florida, USA, from February 2011 to July 2012. Dr. Sundal’s research at Mayo Clinic focused on hereditary diffuse leukoencephalopathy with steroids (HDLS). 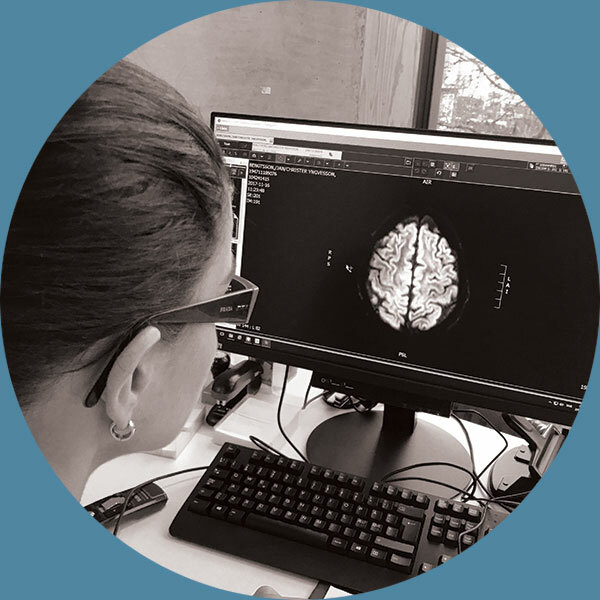 She has collaborated on many scientific papers on HDLS, including CSF1R-Related Adult-Onset Leukoencephalopathy with Axonal Spheroids and Pigmented Glia. Dr. Sundal and Dr. Wszolek continue to collaborate on HDLS and presented their research at the Karolinska Institutet KI-Mayo mini-symposium on May 29, 2018. Dr. Wszolek is a professor of neurology in the Mayo Clinic College of Medicine and Science, and a courtesy professor of neurology at the Department of Neurology, College of Medicine, University of Florida, Gainesville, Florida. He is a board-certified neurologist, clinical neurophysiologist and electrodiagnostic medicine consultant at Mayo Clinic‘s campusin Florida. Research in Dr. Wszolek‘s lab at Mayo Clinic is discovering new genes to fight the onslaught of neurodegenerative disorders, such as Parkinson’s disease, by discovering genetic and environmental factors used to develop new therapeutics to combat these diseases. Movement disorders such as Parkinson’s disease, Atypical Parkinson disorders (MSA, PSP), ataxia, dystonia, restless legs, etc. Journal requisitions / patient’s journals must be made in writing with enclosed signature from the patient. We do our best to minimize waiting times. For current it is 1 week waiting time. Mayo Clinic, USA, Karolinska University Hospital, Sweden, University of Gothenburg, Sweden, University College London (UCL), England, Oslo University Hospital, Oslo. General Neurology, Headache, Migraine, Brain White Matter Disorders, Unusual Neurological Diseases, Neurodegenerative Disorders, Neurogenetic Diseases and Neurological Pain Disorders. Botolinum Toxin (Botox) Treatments of Migraines, Dystonies, and Spasticity. Dr. Sundal is an active lecturer in several neurological fields with emphasis on brain white matter disorders, headache / migraine, Botox treatments and unusual neurological diseases. NeuroClinic Norway has a strong collaboration with MayoClinic USA where Dr.Sundal has been both clinical and research fellow under the leadership of Professor Wszolek for 1.5 years (2011-2012). Several research projects are taking place from NeuroClinic Norway and patients will be able to participate if they wish. 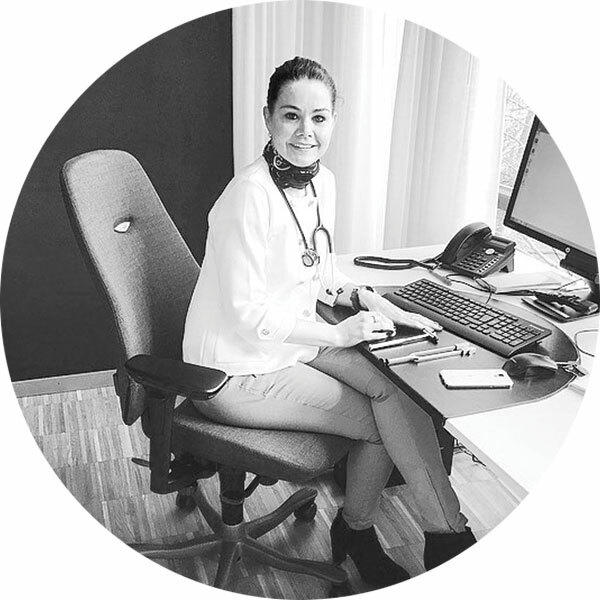 NeuroClinic Norway is located in the heart of Lillestrøm in the middle of the pedestrian street, Storgata 14. The clinic is located on the 4th floor, with a lift right up. Good parking facilities at Byhaven P-Hus, Voldgata 7-9, located a few meters from the clinic. You can also drive directly to the clinic for on/off transportation of patients. Take the E18 towards Trondheim. Take exit 42 towards Rv159 towards Lillestrøm / Karihaugen. Continue on Rv159. Continue to follow Fv120. At the roundabout, continue straight to Voldgata and park at Byhaven P-Hus. From the bus terminal / train station it is approx. 2 min to walk (300 meters).